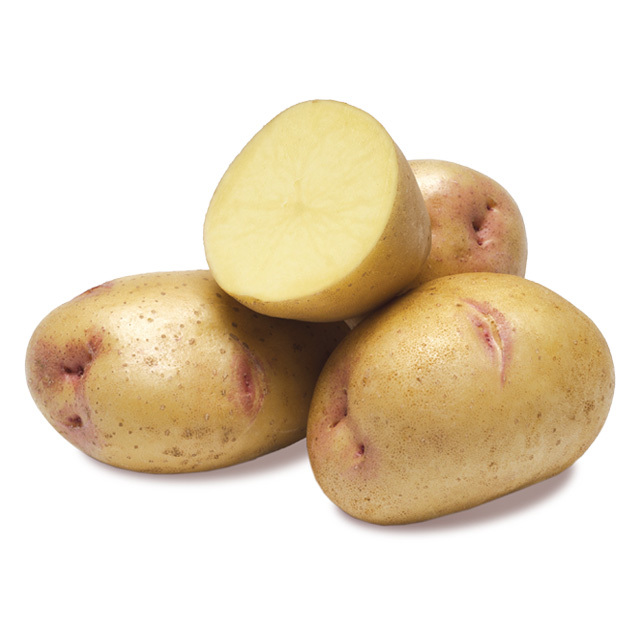 Are Idaho Yukon Golds An Acceptable Substitute For Idaho Russets To Make Mashed Potatoes? 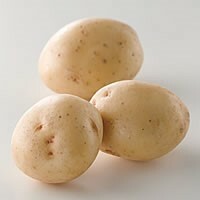 For my mashed potato dish instead of using Idaho russets, can I substitute Yukon (yellow flesh) potatoes? I used to recommend against the Yukon Gold variety as first developed in the upper Midwest. It was promoted as having a buttery flavor, so much so that you could add less than a typical Russet variety. This was because of the yellow interior of the Yukon, leading people to think it was already “creamy.” There was a reason for this, the Yukon had a medium “specific gravity” while the Idaho Russet Burbank had a high specific gravity. What does all that mean? 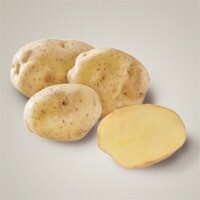 The russet bakes up dry and fluffy, at the opposite end of the spectrum on average a red potato will be waxy or moist. Most yellow varieties are somewhere in the middle for moisture. A red usually has a low specific gravity. The answer is the amount of solids versus water or starch in the potato. That extra solids helps the russet in mashing too, as it tends to not turn to glue unless over mixed. Fast forward to 2016, and the Yukon varieties have improved in solids, especially when grown in the high desert areas of Idaho versus a clay soil which can lock in the moisture in the growth cycle of the potato. So, feel free to substitute, but heed the warning to not over mix when making mashed, and add the liquid ingredients warm, the solid ingredients like cream cheese, closer to room temp than cold.